Dubai: Majid Al Futtaim has reported an eight per cent growth in group revenues for 2018, while profits increased by nine per cent, the company said on Wednesday. Revenues for the Dubai-based retail, real estate, and hospitality conglomerate grew to Dh34.6 billion. 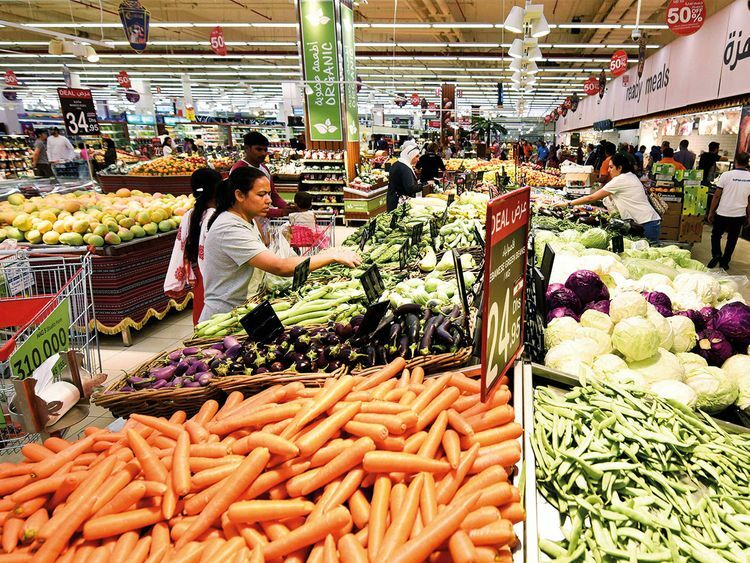 Majid Al Futtaim, which is privately owned, said it made Dh4.6 billion before interest, taxation, depreciation and amortisation (EBITDA) in 2018, helped by its expanding retail operations throughout the region, and its diversification efforts. Last year was “a year of growth for our company,” despite the macroeconomic challenges that affected consumer sentiment, Majid Al Futtaim Holding chief executive Alain Bejjani said. “Our strategy to diversify our offering and geographical presence, as well as our commitment to customer centricity and technology investments has yielded great results,” he added. During 2018, Majid Al Futtaim continued its strategy of investing heavily in its digital capabilities, in addition to its e-commerce offering, including a partnership with grocery delivery service Wadi, and an acquisition of payments system BEAM. In terms of the company’s physical presence, Majid Al Futtaim opened two new shopping malls in the UAE and Oman, increased its number of hotels to 13, and added 33 grocery retail stores, growing its portfolio to 264. Revenue from shopping malls increased by 3 per cent, with the company attributing this growth to lease renewals at higher rates, and the impact of opening Mall of Egypt. Total shopping mall occupancy stood at 95 per cent. The firm’s retail business generated strong revenue growth and finished the year at Dh28.0 billion, an 8 per cent increase compared to 2017, driven by the addition of new stores. EBITDA increased by 16 per cent to Dh1.4 billion, largely attributable to “cost optimisation initiatives and higher sales in Egypt, Saudi, Kuwait and Kenya,” the company said. Despite experience only modest growth, the company’s real estate business continued to contribute heavily to the company’s overall profitability. Majid Al Futtaim Properties registered a 1 per cent revenue growth in 2018 at Dh4.6 billion. The division’s EBITDA increased by 2 per cent to Dh3.0 billion, contributing almost 65 per cent of overall group EBITDA. Conversely, Majid Al Futtaim hotels experienced a decline in revenue per available room (RevPAR), which the company blamed on current market conditions. It reported an average room occupancy rate of 75 per cent.